An important aspect of New IP and Open Netwoking is the need to put control in the hands of the customer, says Brocade's Kevin Woods, Director of Product Management, Software Networking. 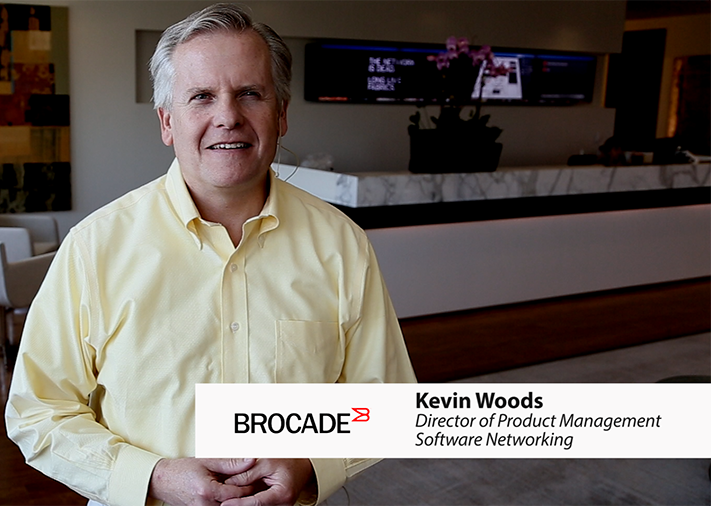 The video discusses Brocade's OpenDaylight controller. Dell pioneered the term "Open Networking" and started on the path to Open Networking in 2014. 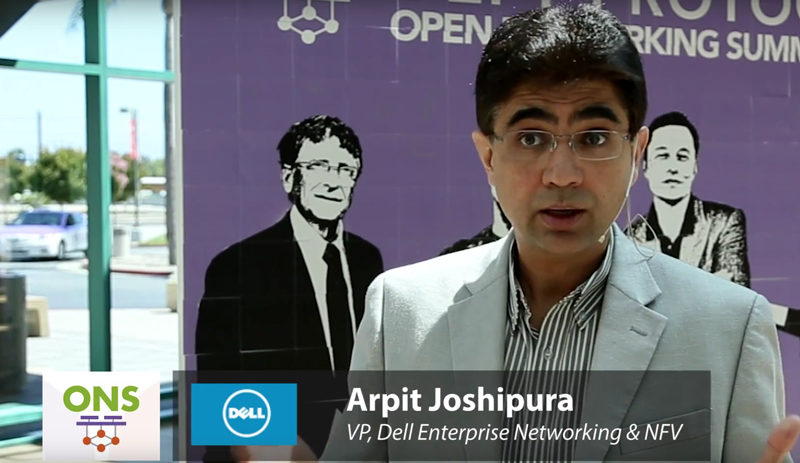 It's fundamentally about disaggregation, says Arpit Joshipura. In this video he distinguishes between open source and open standards. Fujitsu Network Communications has successfully demonstrated interoperability between its Open Source SDN Controller and the ONOS controller developed by ON.Lab. Fujitsu, a founding ONOS partner, developed TL1 southbound interfaces from the ONOS-based SDN controller to the FLASHWAVE 9500 Packet Optical Networking Platform (P-ONP) to provide Dense Wavelength Division Multiplexing (DWDM) services: On-demand bandwidth, bandwidth calendaring and multi-layer optimization. 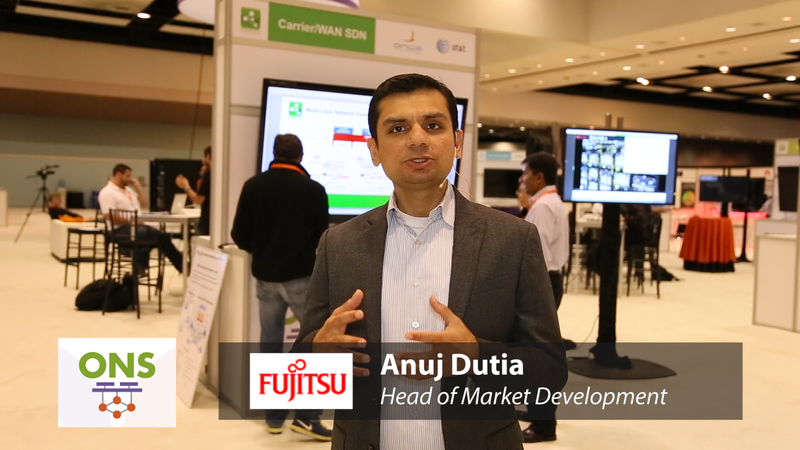 In this video, Anuj Dutia, Head of Market Development at FNC, presents an overview of the Fujitsu Open Source SDN controller, including a demonstration of dynamic service activation across multiple network layers. Open is a philosophy that increases the pace of innovation, says Cole Crawford, CEO of Vapor IO, which has recently launched a Linux distribution that provides top-of-rack (TOR) management capabilities for data centers. 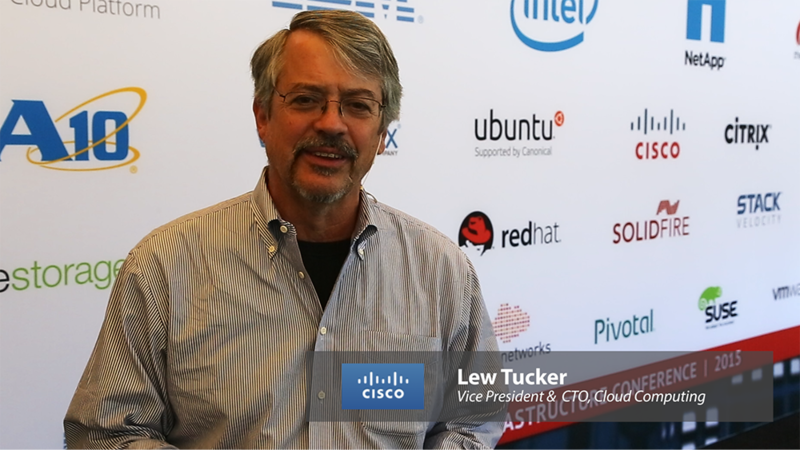 Open creates a "pull process" as opposed to having technology thrust upon you. 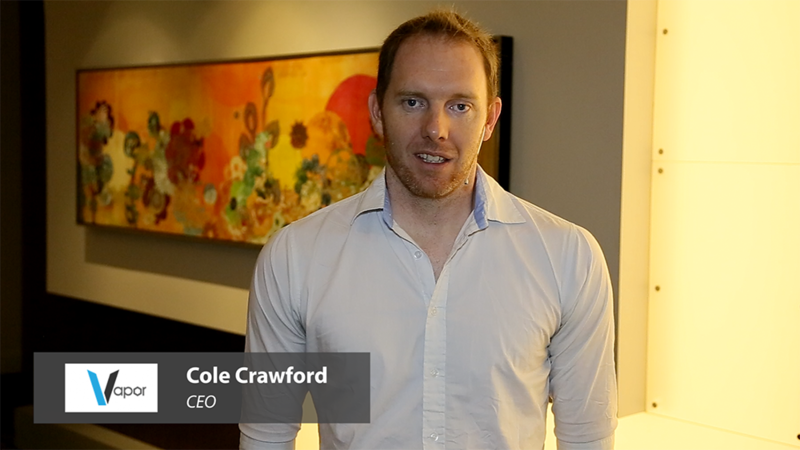 Cole Crawford is the CEO of Vapor IO and the Founding Executive Director of the Open Compute Project Foundation.